Finally! A large(ish) SUV that gets awesome gas mileage! This Sorento gets an incredible 20 MPG in the City and 25 MPG on the highway! Most SUV's in this class cannot manage 20 MPG on the highway! 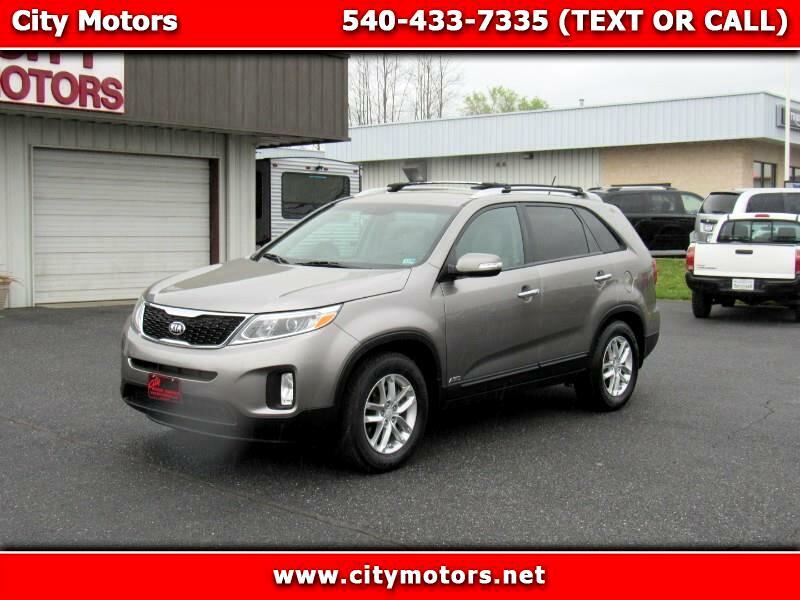 This Sorento is very clean inside and our and was well maintained. It is not hard to see these Sorento's with pushing 300,000 miles on them and still running strong! You will not find a nicer SUV in this class for less than $13,000!